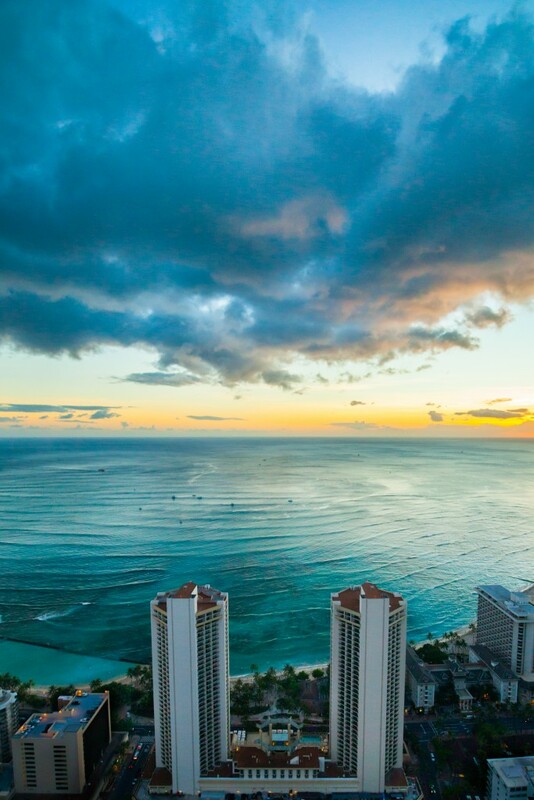 Hawai`i is known for its relaxing, rejuvenating, and refreshing escapes, and helping to create these restful getaways are world-class spas at luxurious resorts. But choosing the perfect spa may be a challenge with six islands and hundreds of choices, but we found the best spa experiences on the islands of Hawai`i. Find your ultimate bliss in one of these four pampering retreats. 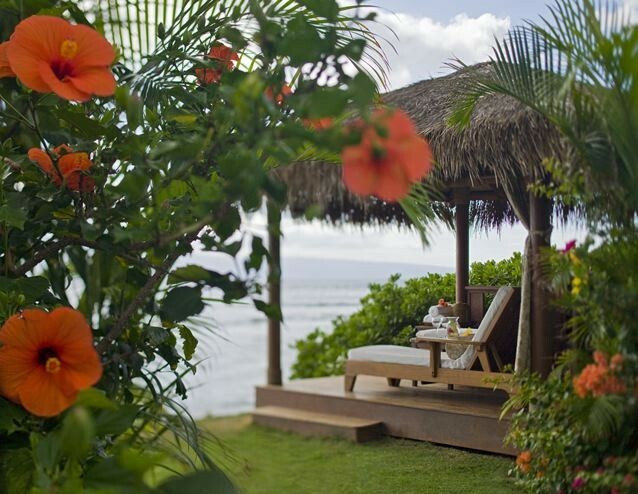 Be immersed in the Aloha spirit with the lomi lomi massage at the Na Ho’ola Spa. Your journey to release emotional stress and reach ultimate relaxation begins with a Hawaiian chant to express healing while the spa’s healers look to create Ho`oponopono (the balance of the mind, body, and spirits) by allowing mana (healing energy) to flow freely. This is achieved through long, rhythmic, and continuous strokes during three different massages—Stress Relief with organic Maui lavender; Indulgence with tropical pineapple; and Escape with hibiscus. This gorgeous spa mixes the tantalizing flair of Marilyn Monroe with the relaxing elegance of a full-service retreat in Hawai`i. Like most spas on the islands, you’ll find treatments and packages incorporating the destination’s unique ingredients and traditions, such as a Liliko`i Scrub or a Volcanic Detox Wrap, but here they come with a glamour twist from Marilyn. Beachside cabanas add another level of relaxation with refreshing ocean mist aromatherapy and the rejuvenating ballad of the sea. Seeking to inspire lokahi, the balance of the body and spirit, this 45,000-square-foot spa creates an atmosphere of tropical serenity with treatment rooms, pools, and common areas opening to lavish gardens or the shimmering sky. The spa also offers personal hales (house or building) with lush tropical gardens and cascading waterfalls, and each hale has its own private rain shower and outside bath. Treatments include many Hawaiian elements, like ginger coffee, volcanic pumice, pineapple, coconut milk, hibiscus, and more. Named Top Hotel Spa in Hawaii by the readers of Travel + Leisure for two consecutive years (2014 and 2015), the Willow Stream Spa isn’t just a wellness center but also an “energy journey” to relieve stress or foster a healthy lifestyle by restoring one’s mana (energy). The luxurious spa achieves this by blending natural elements and treatments from Maui with state-of-the-art spa technology. Exhale while receiving the Natural Hawaiian Journey treatment that incorporates different herbs from throughout the Aloha State or be rejuvenated on a wave table that simulates the feeling of floating (one of only four in North America). At Willow Stream, you’re not just not restoring your mana; you are connecting with nature, people, and nā akua (spiritual beings). Explore more of Hawai`i on The Journey!